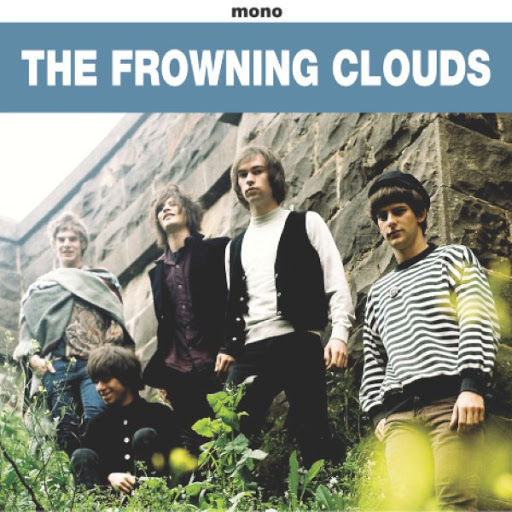 Song of the day: The Frowning Clouds – "She’s Mine"
I was amazed to learn that The Frowning Clouds are not only not American or English, but also not a band from the 1960’s. They’re from Melbourne Geelong*, and their debut album (Listen Closelier) was only released in March this year. I found “She’s Mine” quite by accident when it was but one of the many songs on a free sampler from Melbourne record label Off The Hip. (I don’t know if they have any left, but you can email ’em and ask.) The label specialises in garage, beat, psychedelic music etc. Now, that’s the kind of stuff I don’t usually go for, but “She’s Mine” really took my fancy. I was mightily impressed by how good the band was at evocating a strong – and, to me, authentic – sense of a completely different time and place. I reckon that “She’s Mine” would fit quite comfortably on a Nuggets compilation. And I really liked that the song was recorded in mono. That was a nice touch, lads. So, Steve, did you like it? You are currently browsing the archives for the Frowning Clouds category.